If you’ve ever heard of aphasia, chances are you that you have associated it with a condition that affects an older population. However, as many as one in every 1,000 children are affected by childhood hemiplegia, which commonly results in aphasia for these children. Children with hemiplegia (trauma or injury occurring to one side of the brain) may show signs soon after birth, or might not be diagnosed until later in childhood. A child with aphasia might only show mild signs or may find it very hard to communicate at all. Pediatric hemiplegia is a condition affecting one side of the body and is caused by some sort of damage to the brain. Damage that happens on the right side of the brain will usually result in symptoms on the left side of the body, and vice versa. When this happens in-utero or shortly after birth it is referred to as congenital hemiplegia. If it is the result in later childhood of an injury or illness it is known as acquired hemiplegia. 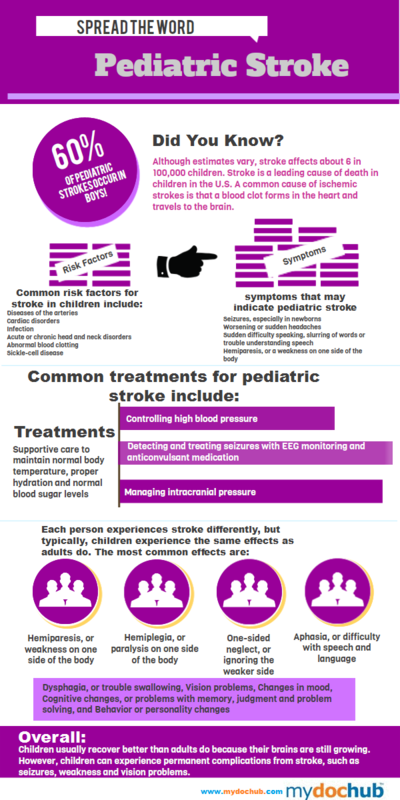 Of the two types of hemiplegia, 80% of the pediatric cases are congenital in nature and are often the result of what is known as pediatric stroke. How Does Hemiplegia Affect Speech? 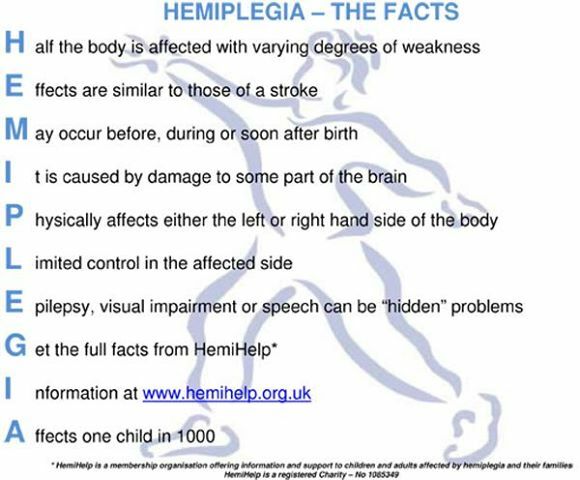 Childhood hemiplegia results in many of the same symptoms you might think of when you see adult or elderly patients who have suffered a stroke – which is often marked by loss of movement on one side of the body. Portions of the brain responsible for communication, speech, and language might also be affected by the hemiplegia. Aphasia is a disorder that affects communication abilities in patients who suffer these types of traumatic brain injuries. 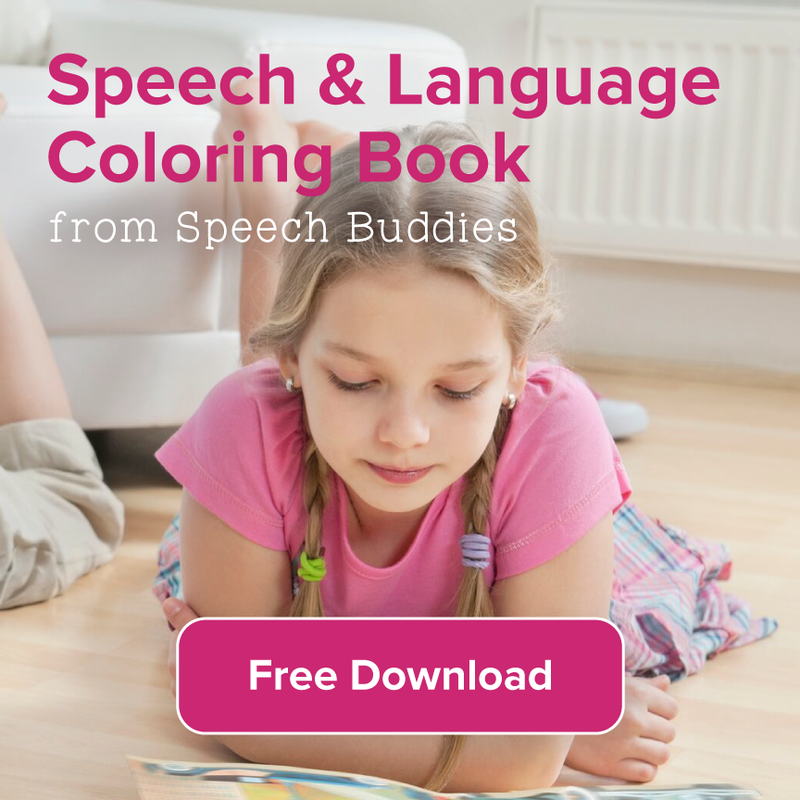 Those who suffer from it can experience any of the several different forms of the disorder that cause difficulty speaking, understanding the speech of others, or reading and writing. What Treatment is Available for Kids with Aphasia Caused by Hemiplegia? The treatment options for aphasia for children are very similar to those available for adults. Often the first step is to determine whether the child is experiencing a receptive language disorder or an expressive language disorder. Receptive language disorders affect how a child is able to process language such as following directions or understanding a conversation. Expressive disorders are those that prevent children from expressing their own thoughts and ideas through language. 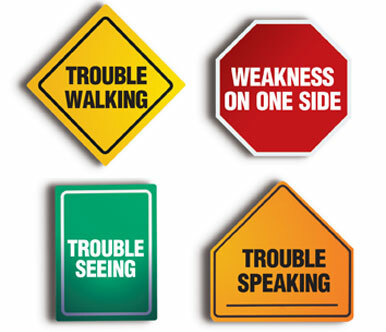 A Speech Pathologist can help you determine which one of these may be at the heart of your child’s aphasia. 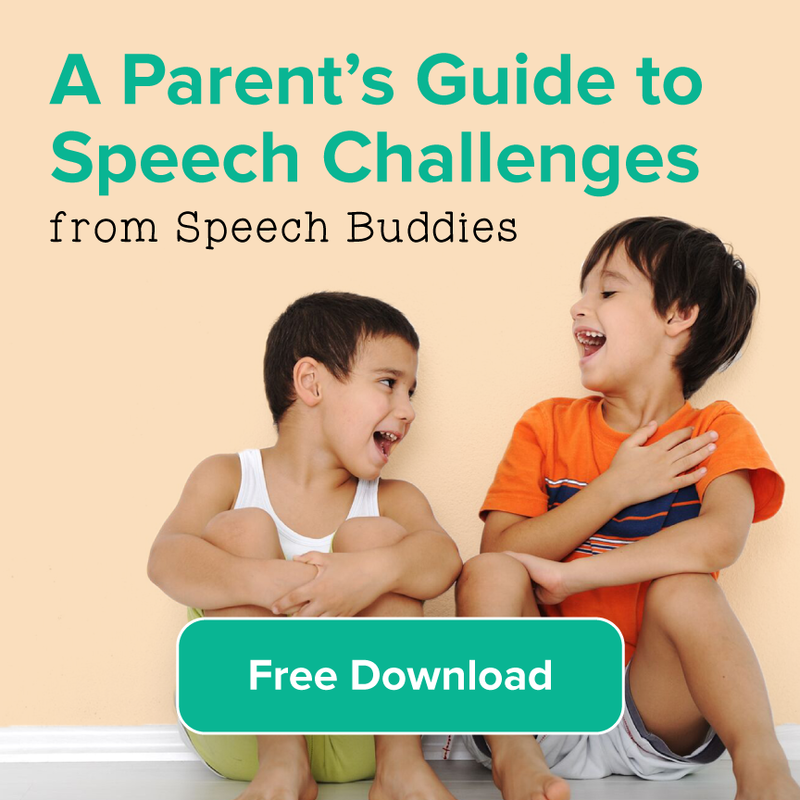 Modeling – Make sure you use healthy speech behaviors with your developing child. Parents are encouraged to model simple, clear communication in the home. Focused speech – Use clear and specific words to describe objects, emotions, and activities, and limit outside noise distractions. Non-verbal communication – Make sure to use eye contact when communicating with your child and reward his or her eye contact with you by smiling or offering another affirming gesture. Point to objects as you same them and encourage your child to make tangible connections between words and things. Have her hold the teddy bear as you say its name or touch the grass as you say the word. Singing – Music has been shown in stroke patients to have beneficial properties. Sing to your child, play music, and work with your child’s SLP and possible a music therapist to integrate music into your communication routine. Reading – Literacy is a critical component of childhood aphasia and can be challenging to obtain. Read to your child as much as possible. For infants and toddlers looks for books that have textures the child can feel, colorful pictures, and illustrations that support the story. 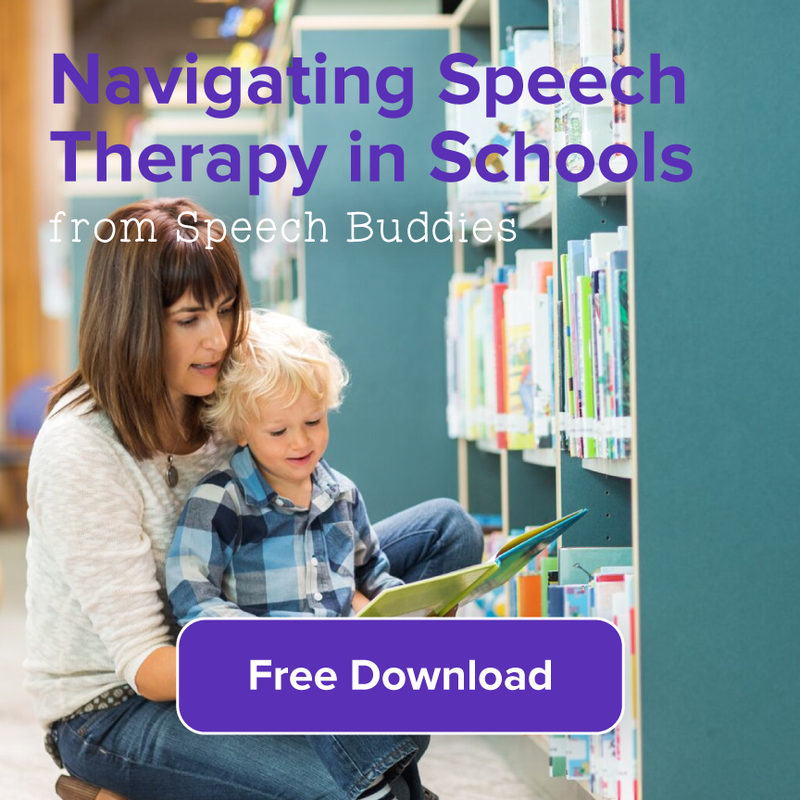 Support – Begin with an assessment by an SLP and then work with professionals to develop a plan that is targeted to your child’s unique needs. Some children benefit from one-on-one therapy, but as they grow older group speech therapy can be beneficial to developing communication. 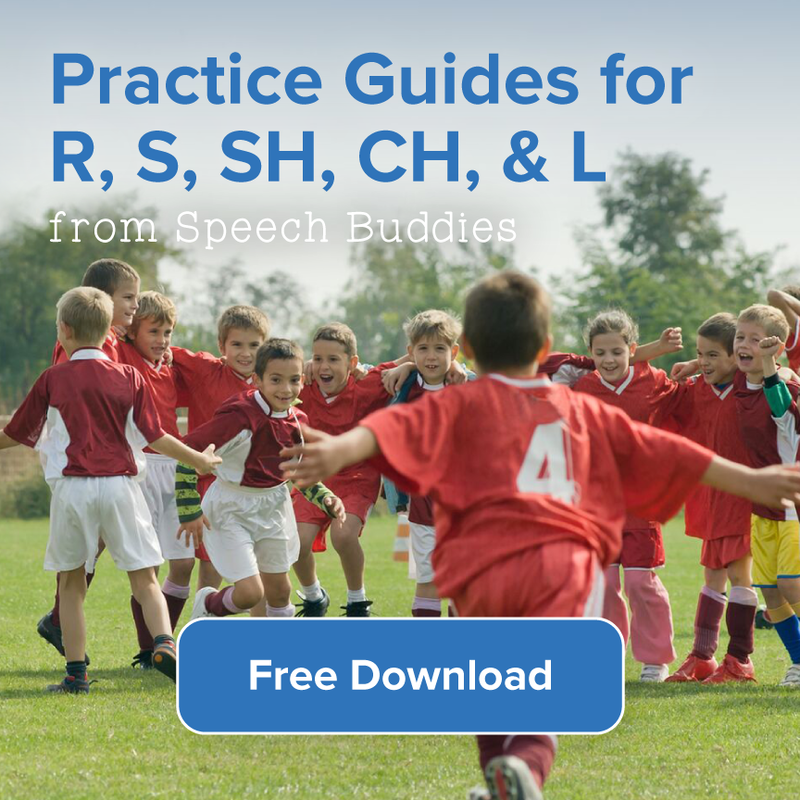 An SLP will likely use many different therapies that target your child’s specific aphasia needs. It might be frustrating and saddening to watch your child not develop communication skills at the same rate of other infants and toddlers, but one of your most important jobs is to have a positive attitude. Your young child will grow and develop either thinking that the aphasia is a frustrating hurdle too high to overcome or see it as a challenge he can tackle. Research shows that there is power in positive thinking, and your infant or young child will take cues from you regarding the aphasia. Often a team approach through occupational, speech, and physical therapies is required for a child with aphasia, but families can also benefit from finding their own support networks.